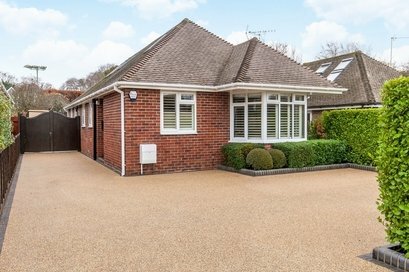 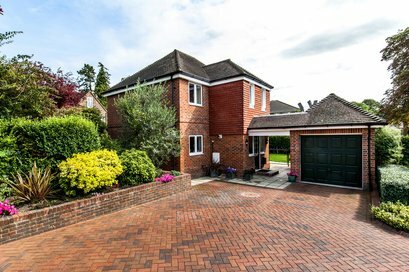 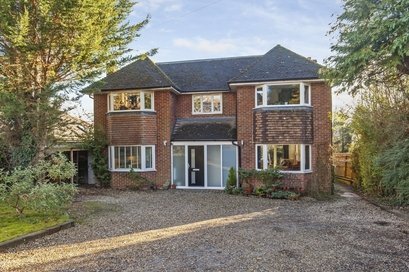 Exceptional detached home in a quiet private mews development on the edge of St. Cross. 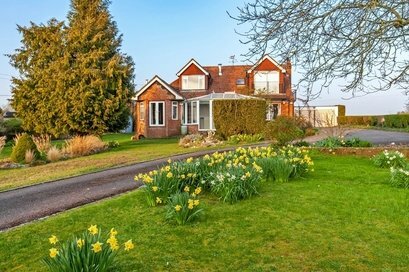 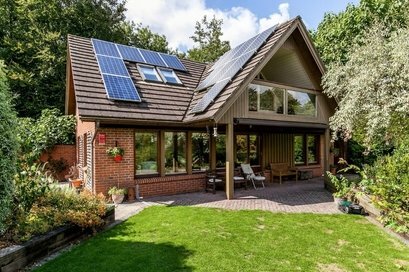 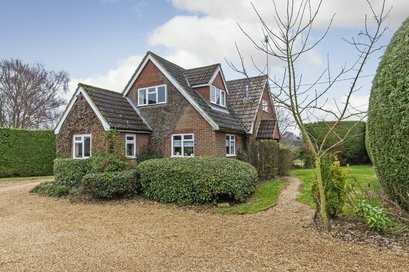 A detached village house situated within a private plot of 1/3 acre with substantial outbuildings. 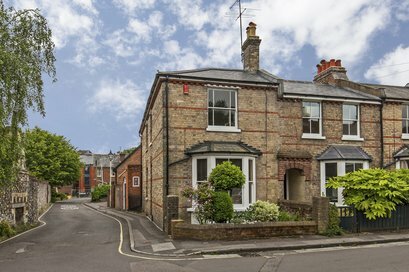 A delightful Victorian house situated within a highly sought-after road, moments from the station. 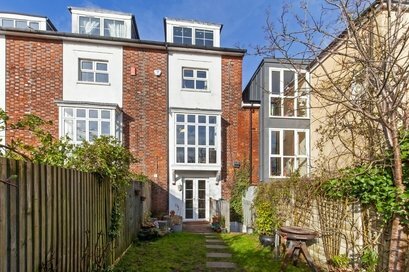 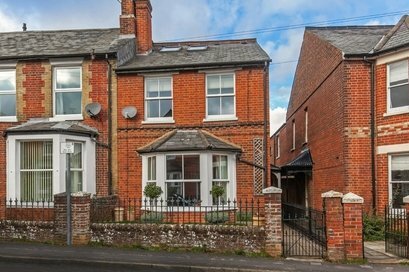 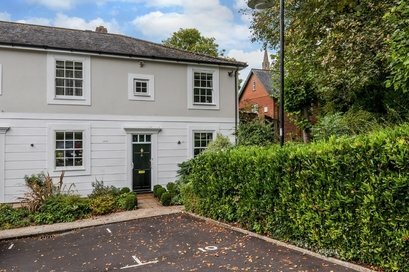 A spacious period town house (2,068 ft²) within walking distance of the City Centre, with the benefit of a private parking space and south facing garden.